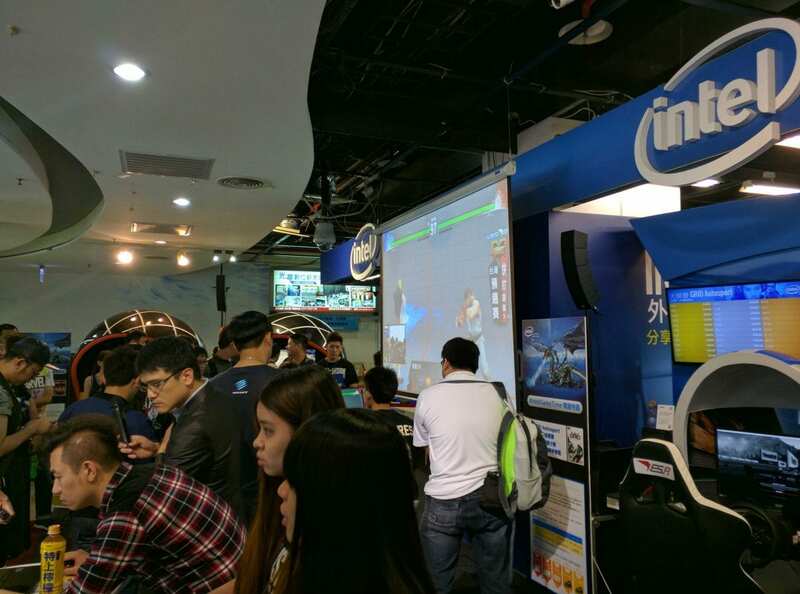 In what appears to be an eternity ago, Futurelooks travelled to COMPUTEX Taipei in Taiwan for the very first time, and our eyes were opened. To be able to visit the country that imagined the very products that we've now been reporting on for over 10 years was a truly magical experience. This strong connection with Taiwan has kept us going and has kept us coming back to the country to see what the next big thing is. Taiwan is the birthplace of many of the things that power, house, accessorize, and control those PC gaming systems we know and love to build. And while that will continue to be the case for the foreseeable future, the greatest thing is how the culture of PC gaming in this country has grown and expanded, and has woven itself into the fabric of Taiwan. 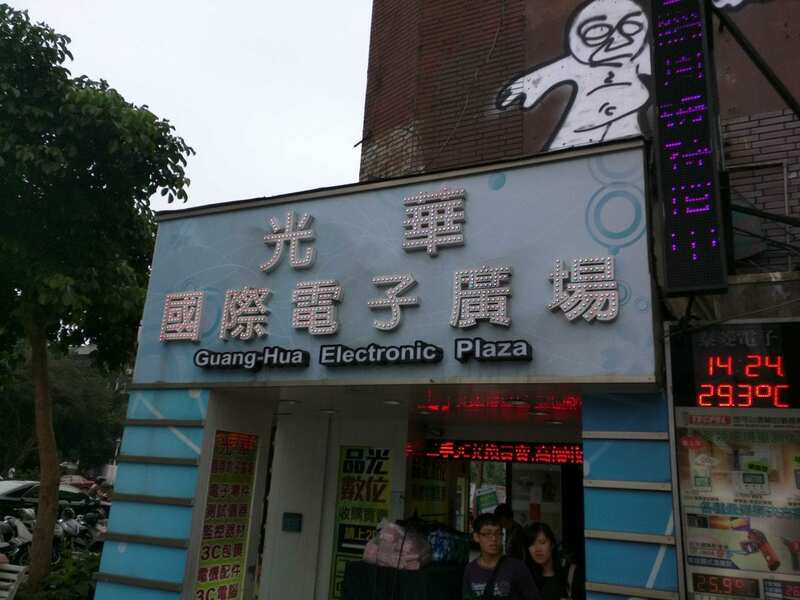 In fact, Taipei City has one of the largest and most vibrant technology markets in the world known as the Guang-Hua Electronic Plaza. Streets are filled with the latest smartphones, tablets, gadgets, and of course, PC DIY components. You can spend an entire day here looking at the latest products, or participating in any number of manufacturer sponsored events and gaming tournaments. It attracts young and old and everyone in between. People just get it here in a way that we, as gaming enthusiasts, wished North America would. And sure enough, that is slowly starting to change. While Taiwan technology companies do work extensively in China, there is a clear distinction between companies that manufacture through China, and companies that reside there. This shows in the unique vision, culture, and design that are all products of Taiwan. There's a certain polish to products that come from here over ones that are born in China. 'Made in Taiwan' is something that TAITRA wants the world to recognize as a mark of quality. 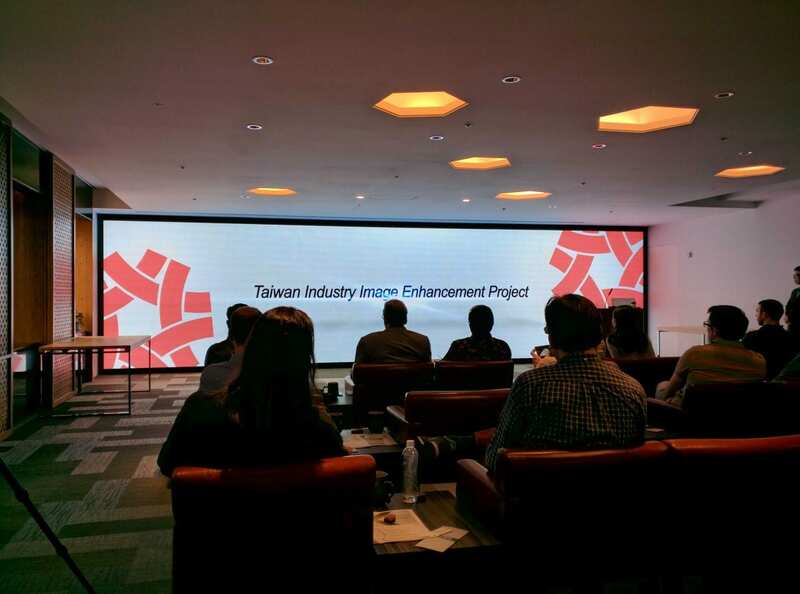 Before this year's COMPUTEX even opened their doors, Futurelooks had the opportunity to join other journalists from around the world to visit some of Taiwan's most iconic technology brands. A trip hosted by the Taiwan External Trade Development Council (also known as TAITRA) who's sole purpose is to put 'brand Taiwan' in front of the world, and to enhance Taiwan's industry image around the world. Our trip sent us to half a dozen companies that exemplify the 'Made in Taiwan' branding and who show excellence in design for products created for the PC gaming industry. In this series we'll be focusing on leaders in the PC DIY and PC Gaming space. These include ACER, GIGABYTE, In Win, Thermaltake (Tt eSports) and Cooler Master.